This month is our 10th Birthday and we are running weekly competitions. 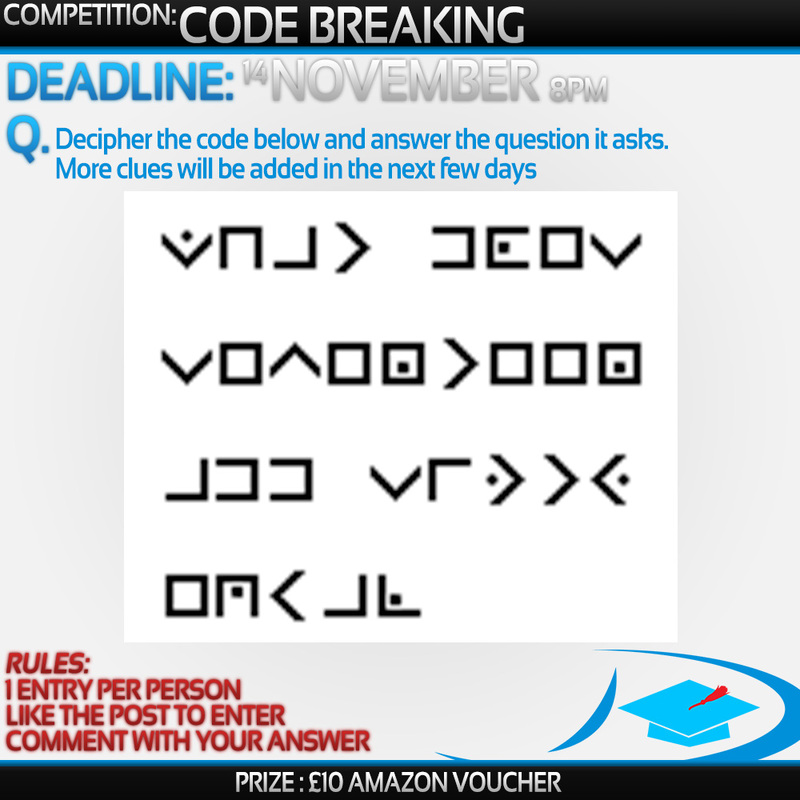 Here is this weeks competition, decipher the code and answer the question it asks. The first person to give the correct answer will win the prize.